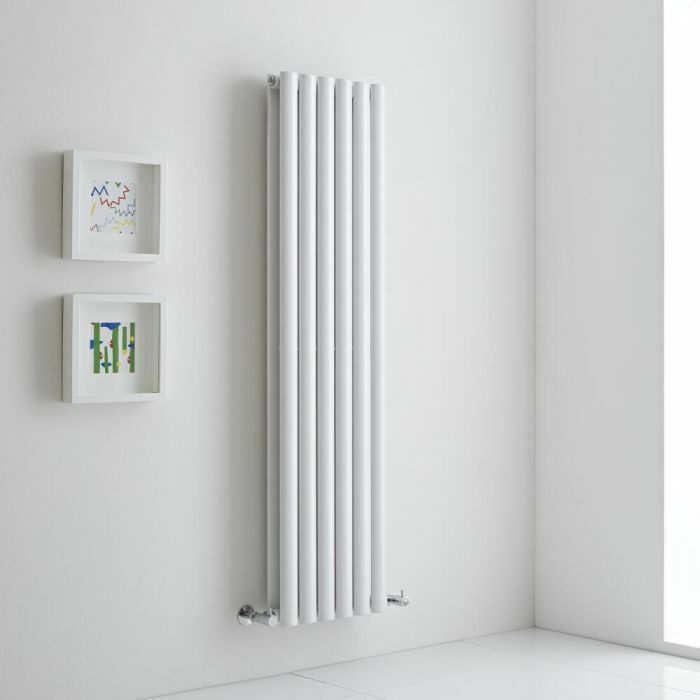 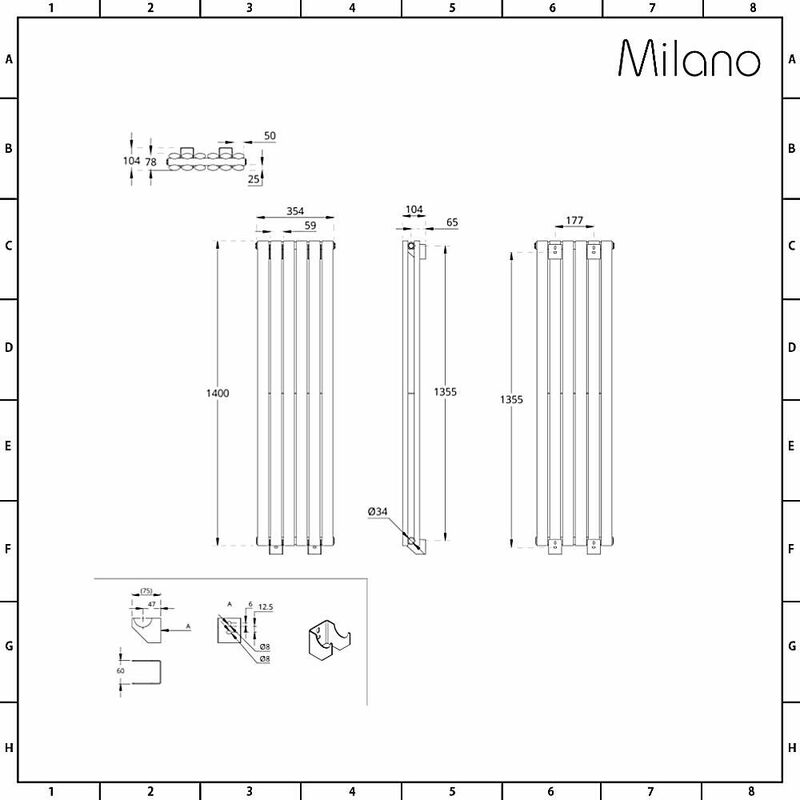 Add smart, modern style to any room in your home with the Milano Aruba Aiko 1400mm x 354mm double panel vertical designer radiator. 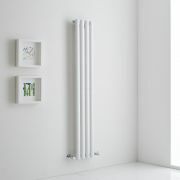 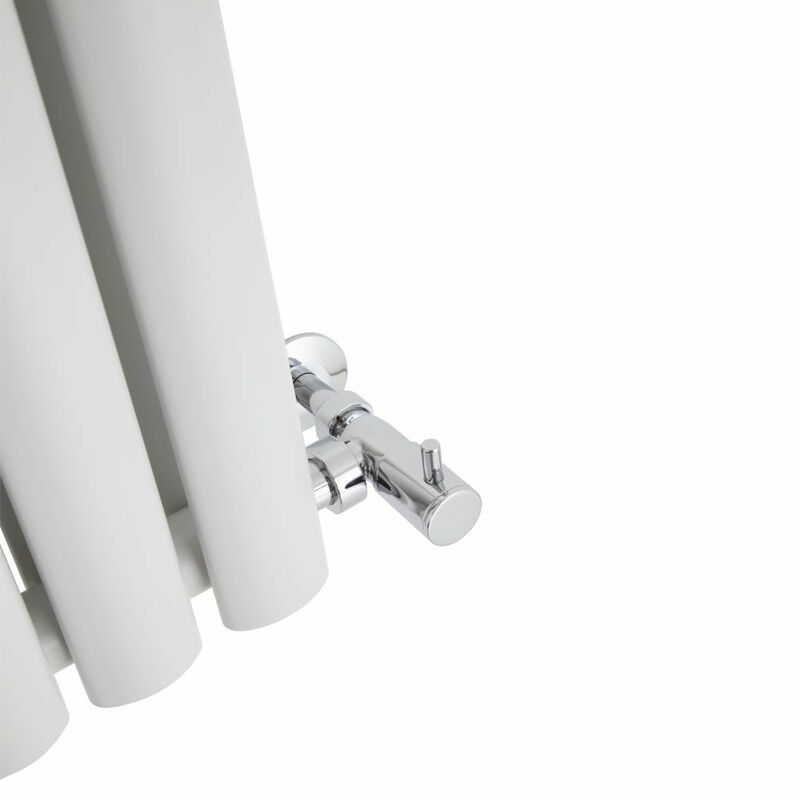 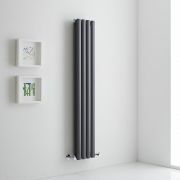 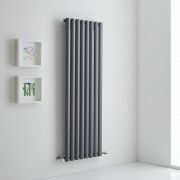 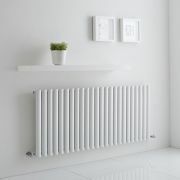 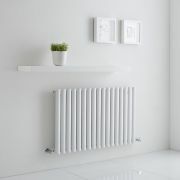 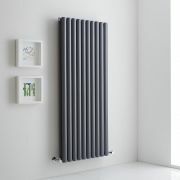 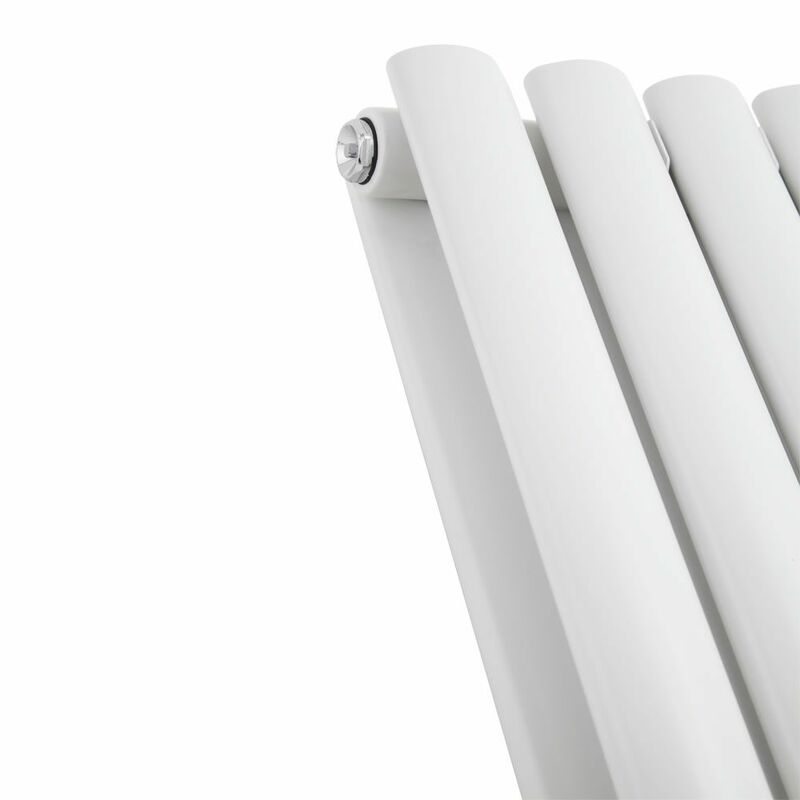 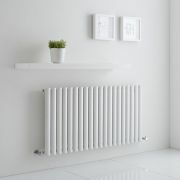 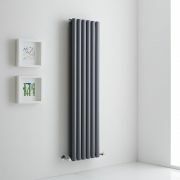 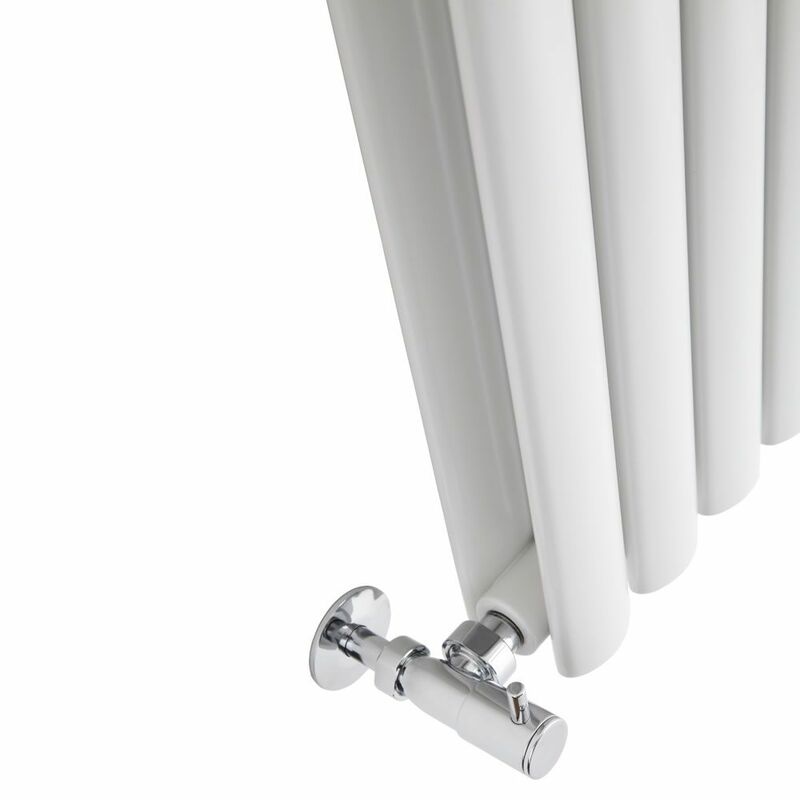 Boasting an excellent heat output, this vertical radiator quickly creates a warm and inviting space. 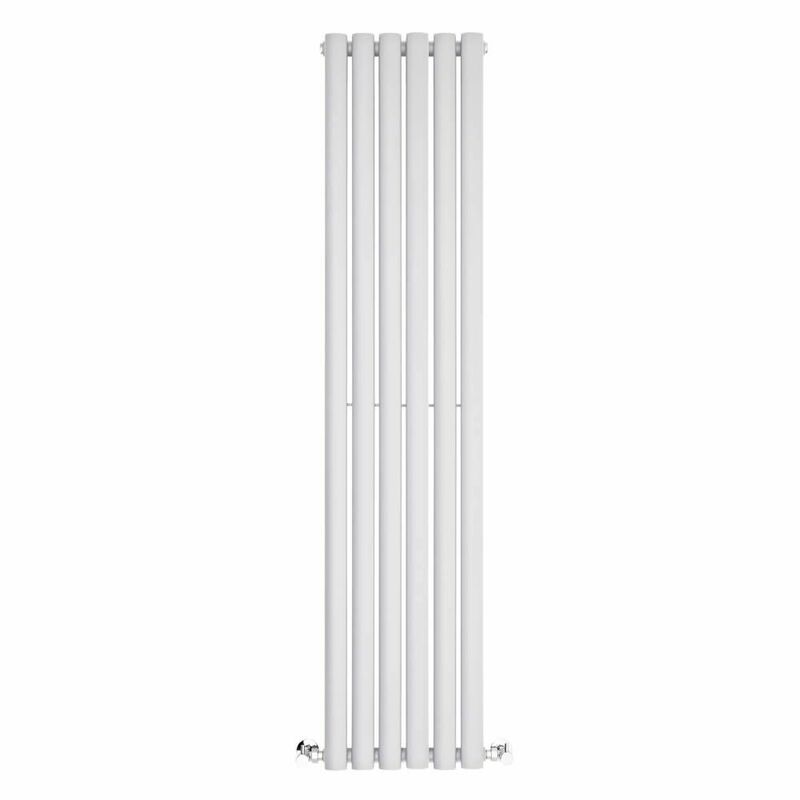 Made from premium quality steel, it features stylish oval columns and a white powder coated finish that teams well with any decor. 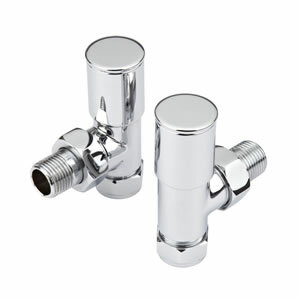 The tall, slim design helps to maximise space.